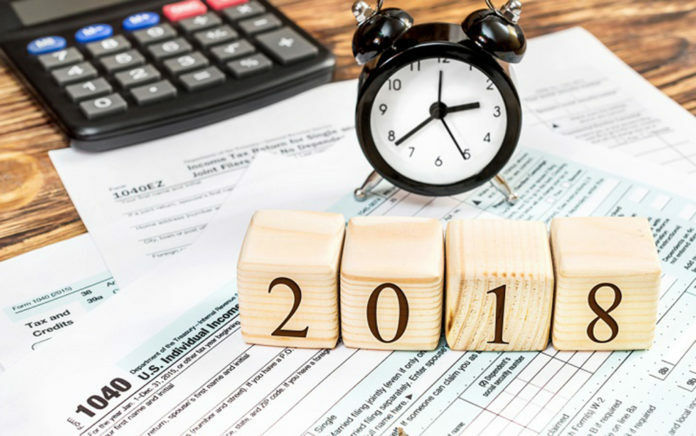 Even if you missed out on contributing to your 401(k) for 2017, it is not too late to make some moves to reduce your tax liability. You have a few days left in which to contribute a maximum of $6,500 to a retirement account for 2017. Married filers who earned a joint modified adjusted gross income (MAGI) under $186,000 during 2017 may contribute the maximum to a Roth IRA. Single filers who earned under $118,000 in 2017 may contribute the maximum to a Roth. Although Roth contributions cannot be deducted from income taxes, your money will grow and you can withdraw the money at any time without taxes or penalties. If a married couple jointly earned under $99,000 in 2017, a spouse can still contribute up to $6,500 to a traditional IRA if that spouse participates in an employer-sponsored retirement plan. If the second spouse earned income, that spouse may contribute to an IRA as well. Even if the second spouse did not work in 2017, the income-earning spouse can contribute to a spousal IRA for the non-working spouse?s behalf. An HSA is not technically a retirement account, but it is a vehicle to shore up funds to cover medical costs over the retirement years. You may be able to make a tax-deductible HSA contribution before the tax deadline if your health insurance policy qualifies. Once you have enrolled in Medicare, you cannot continue to contribute to an HSA. However, you can withdraw the money tax-free for health insurance and medical expenses at any time. You can help your children or grandchildren prepare for retirement by giving them funds to put into their own Roth IRA. Also, children who worked last year have until the tax deadline to contribute their own money into a Roth for 2017. A Roth IRA is a powerful tool to help young people build wealth for retirement or save for emergencies. If you live in Georgia, Mississippi, Iowa, Wisconsin, Oklahoma, South Carolina, and Oregon, you have until April 17 to contribute to a 529 plan and take a deduction from your state income tax. This money can be withdrawn tax-free for college-related expenses, and up to $10,000 per beneficiary can be taken out to pay for tuition for elementary through high school.